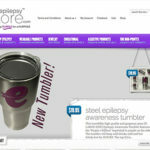 EpilepsyStore.com has been the biggest project of the past year (2015-2016). 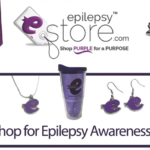 It is an earned-income venture of the Epilepsy Association of Central Florida. The concept was developed through a series of business planning sessions with No Margin, No Mission. I have been responsible for everything related to this website. 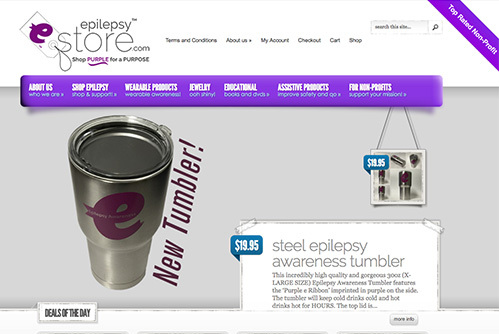 From website development and design, to product development, inventory, shipping, listing, etc. 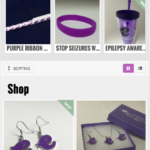 We now have over 25 ‘Purple e Ribbon’ branded exclusive items, from tumblers to ties, all using designs that I have developed. Below are screenshots of the homepage on desktop and mobile. Both are linked to the website.